Situated on a beautiful 11-acre campus in Northridge, Highland Hall has been serving students from preK to grade 12 since 1955. Highland Hall offers an academically rigorous, developmental approach to education which integrates the arts in all academic disciplines. Our curriculum is college preparatory, and our graduates are accepted into many of the finest colleges and universities. Our experienced faculty is committed to educational excellence in a school environment that respects cultural diversity and individual differences. In Waldorf schools, curiosity and a passion for learning is fostered in an environment where cooperation is valued over competition. Our school prepares students to be flexible, creative problem solvers who are able to impart purpose and meaning in their lives. 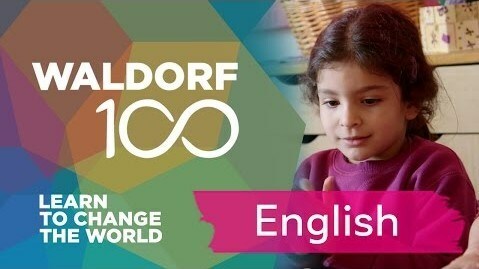 Waldorf Education is an independent school movement with over 1,100 Waldorf schools worldwide in more than 64 countries. To learn how a Waldorf education may be right for your child, we encourage you to schedule a school tour.